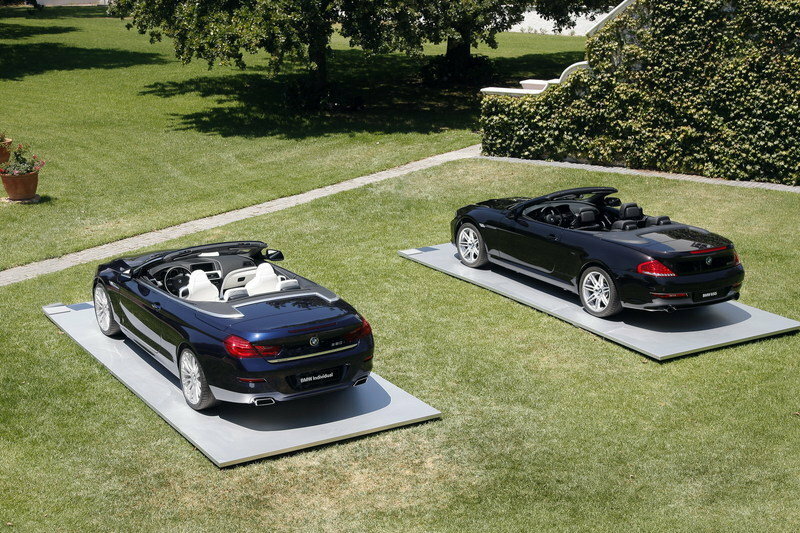 With the new generation 6-Series, BMW will start offering the famous Individual range for this unique convertible. 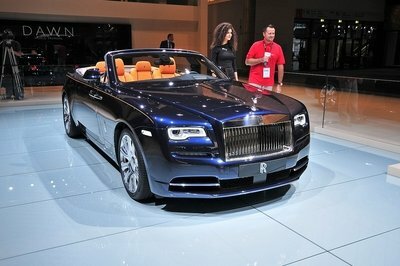 It will be available starting the autumn of 2011 with unique options for paintwork, alloy rims and interior fittings. 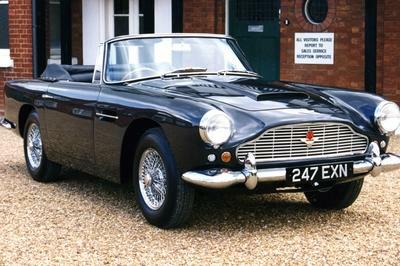 The Individual range only includes optimizations made to the car’s exterior and interior. Everything else remains untouched. Meaning that customers will enjoy the performance of the same 4,4 liter V8 engine, but in a better looking car. As an exterior option, the 650i Individual Convertible can be ordered in an exclusive Tansanite Blue metallic, which is available for the first time, bit also colors like Brilliant White metallic and Agate Brown metallic. No matter what color you will choose, all the paint will be applied in up to seven layers offering this way fascinating iridescent effects, an extraordinary brilliance and exceptional depth. 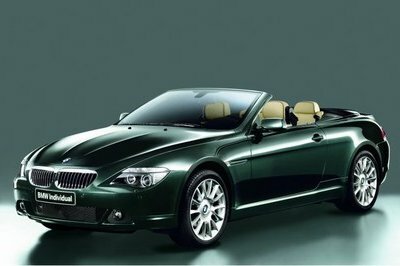 Hit the jump to read more about the 2012 BMW 650i Individual Convertible. 2010 BMW Z8 a go! Next to the impressive exterior color combination, customers can also opt for BMW Individual rear lettering and BMW Individual 19" V-spoke light-alloy wheels. On request 20" are also available. All body paint variants can be combined with the BMW Individual High Gloss Shadow Line or BMW Individual Exterior Line Aluminum satinated. For the interior, the Individual range adds full leather trim in fine-grain Merino stems available for the seats, door trim panels, center console and instrument panel. It can be ordered in Platinum, Champagne, Amaro Brown, Cohiba Brown or Opal White version. 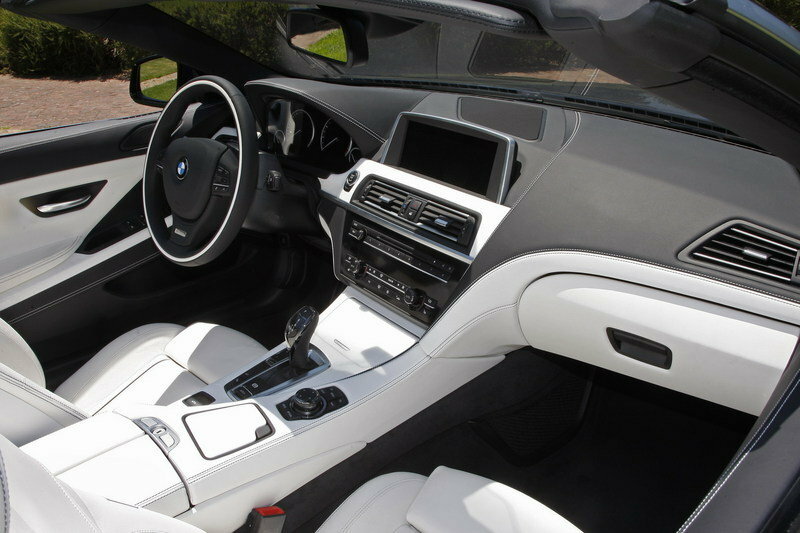 Any option of leather can be combined with three variants of BMW Individual interior trim strips, Piano Finish Black or Plane Auburn dark wood. Under the hood everything remains unchanged: the usual 4.4-liter V8 engine with a direct injection and turbo-charging technology will deliver a total of 400 HP between 5,500 and 6,400 rpm with 450 lb/ft of peak torque between 1,750 and 4,500 rpm. 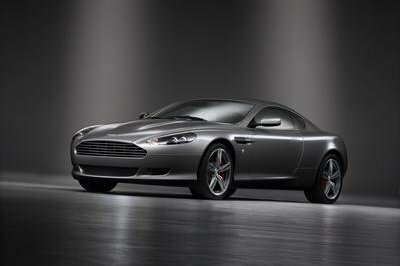 The engine can be mated to a six-speed manual gearbox or the BMW’s new eight-speed Sport Automatic transmission. 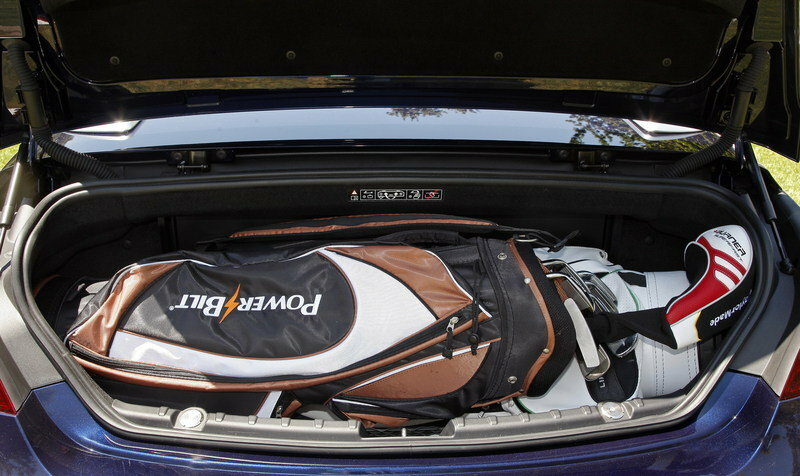 Either way, the top speed remains limited to 155 mph. This new package will help the 650i Convertible staying on top of its competitors even more. 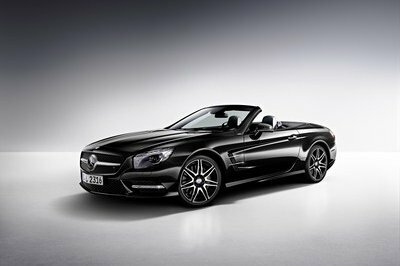 Models like Mercedes SL-Class, Jaguar XK Convertible or Porsche 911 Cabriolet will have lots of reason to fear. Maybe expect the Porsche who has always been more powerful that the 650i. The new 650i Convertible goes on sale at a price of $91,375. Prices for the new Individual package will be announced closer to official launch. wow..great car..I love the exterior and interior on it. Looks like comfortable to seat back and relax. As an exterior option, the 650i Individual Convertible can be ordered in an exclusive Tansanite Blue metallic, which is available for the first time, bit also colors like Brilliant White metallic and Agate Brown metallic.